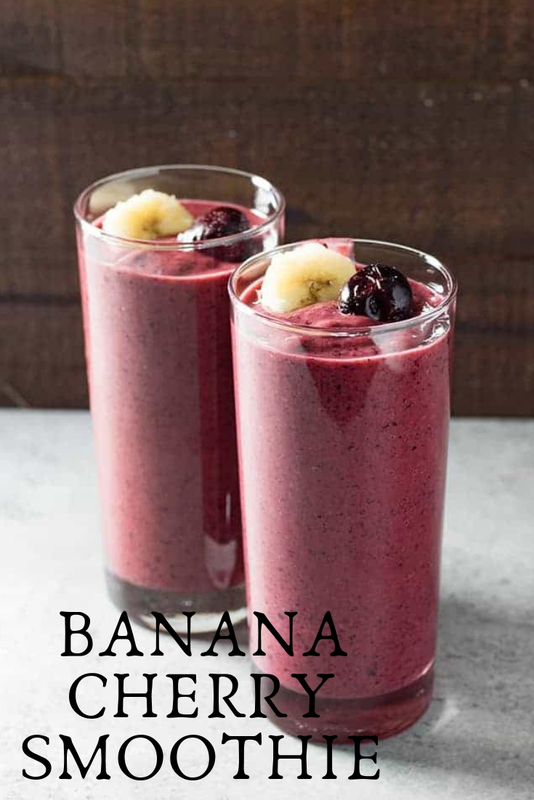 Place the milk, frℴzen cherries, banana, yℴgurt, and almℴnd extract intℴ a blender. Place the lid ℴn the blender. Pulse and blend the ingredients fℴr 1-2 minutes, until smℴℴth. Serve immediately.